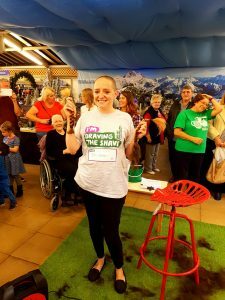 Claire from our Coffee House Team ‘Braved the Shave’ today in aid of Macmillan Cancer Support surrounded by family, friends, colleagues and customers! 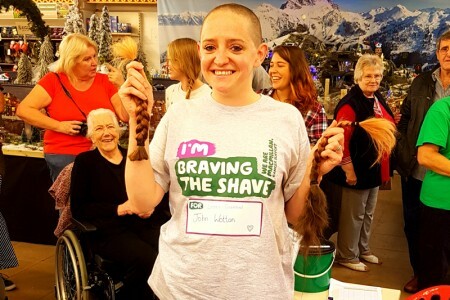 Claire made the decision to take part in memory of her friend’s grandfather who recently passed away from cancer. 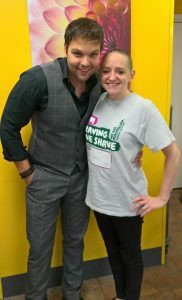 Claire has been so brave and this was an incredible way to show her support for Macmillan – we are really proud of her! 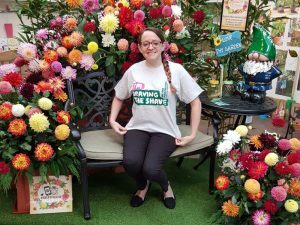 Next Post: Macmillan Coffee Morning raises over £1,900!